What can you do to push your risk as close to zero as possible? Install video surveillance. 60% of incarcerated criminals say that video surveillance is an effective deterrent. The remaining 40% just aren’t fessing up. 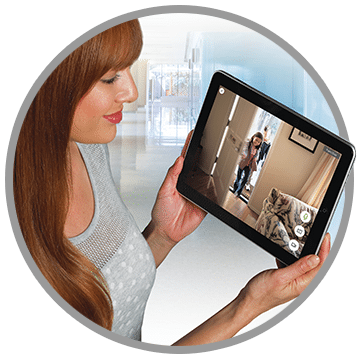 Adding an All-Guard video surveillance system to your home security system adds a lot more than reassurance. FBI crime statistics show that the presence of video cameras decreases crimes such as burglary, home-invasion, and vandalism. Yeah, it’s worth it. Have the flexibility to choose a camera system that meets your budget and can add additional cameras at a later date. And most importantly have a peace-of-mind knowing you can simply pick up your phone and view your home anytime you feel like! 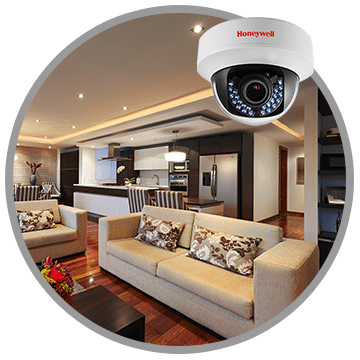 What type of security cameras can be installed in your home? 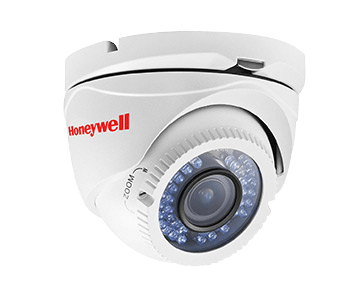 We can install weather proof cameras on and around the outside of your home or provide smaller, more conspicuous or wireless cameras inside your home. 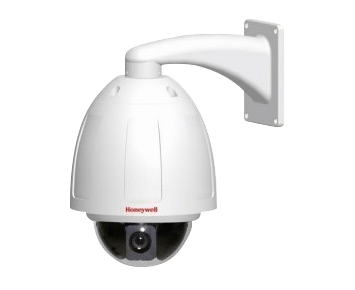 Pan, tilt, zoom (PTZ) cameras can be controlled from your mobile phone, allowing you to move it left or right, zoom in on a particular area or move the camera up or down. Know who’s at your front step before you even open the door. 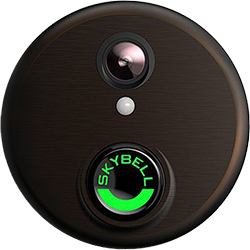 With front door cameras, you’ll receive an alert to your phone whenever someone rings your doorbell or walks up to door. Users also have the ability to talk to visitors through the camera.